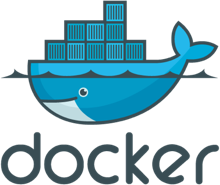 As part of our Mentoring and Education services around Docker containers, we are offering public and private training classes on the foundations of using Docker and the related tools. 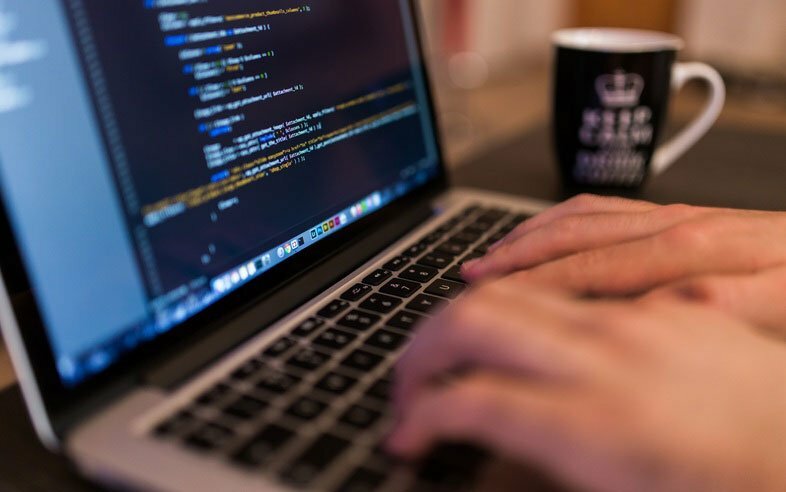 In addition to learning foundational Docker skills, this course will also cover other Docker tools such as Swarm, Compose, and Machine. You'll also learn about using the Docker Hub and using Docker in a CI/CD workflow. As we firm up the details on other courses such as the ones we're planning for New York and Maryland, we'll be updating our Eventbrite page regularly. If you are interested in a private on-site course for Docker or a bootstrap engagement where we mentor your team in getting started with Docker, let us know here and our team can help you get started.